Yes, this title is a direct reference to Jon Stewart’s “The Daily Show” segment. Kudos if you caught it! 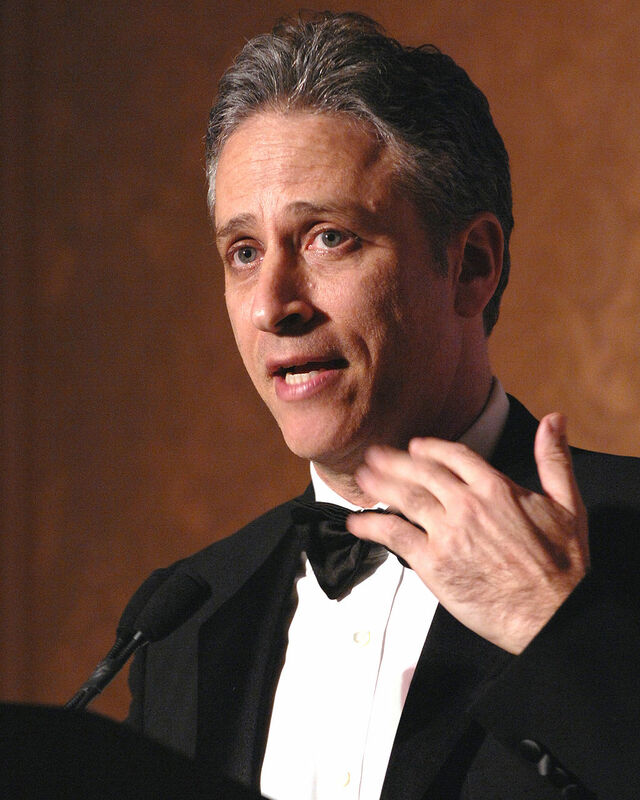 Zen sometimes means more Jon Stewart…I won’t judge you if you won’t judge me. Lately, I’ve been crazy-busy. And evidently, crazy busy is a new thing, with people being busier than ever, yet seeming to relish this hamster-on-the-wheel schedule and mentality. I can’t really point a finger, because for a long time, I was one of those people. My last year in college I took a full course load, was an RA, participated in a variety of extra-curricular activities, had a part-time internship, and had my relationship with FH (then just BF). I went non-stop from 6AM to 11:30 PM on an average day; when I was on duty, that 11:30 would stretch to 2:30 or 3:30 AM. And what’s more? I loved it. Now, I’m only ever “crazy busy” sporadically, either if there’s a huge project coming up or I’ve seriously mismanaged my time. It’s been a bit of both recently, though I’m not trying to beat myself up; I am, after all, only human. Sometime during all this thinking, I took up running. 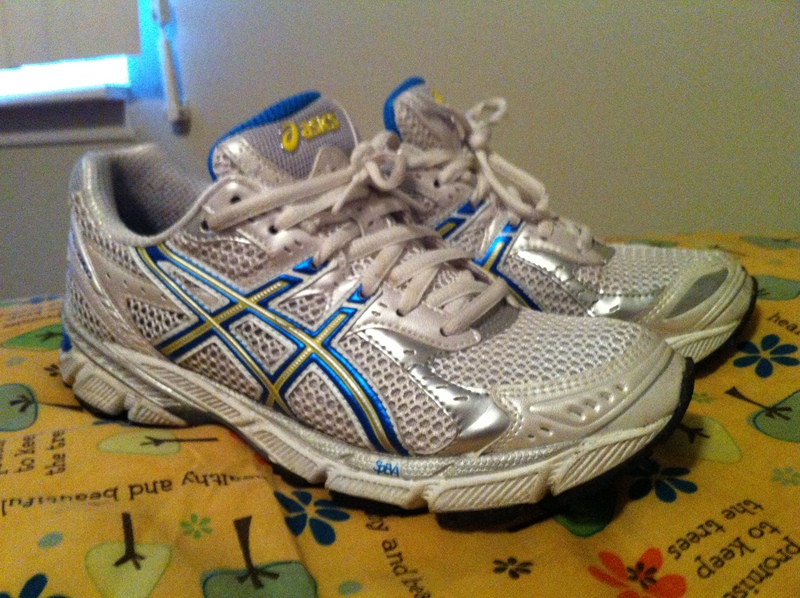 (I know, how original, a blogger who runs, right?) But I needed to get in some better semblance of athletic shape, and after never, ever being a runner, I figured the challenge of trying to do something I couldn’t do easily might give me a bit of an ego boost. And while that seems to be what’s happening, I also happened to run, quite literally, into what my “zen” was. This morning was bright and beautiful. I dragged myself out of bed at 7, dressed and stretched, and headed out to run. 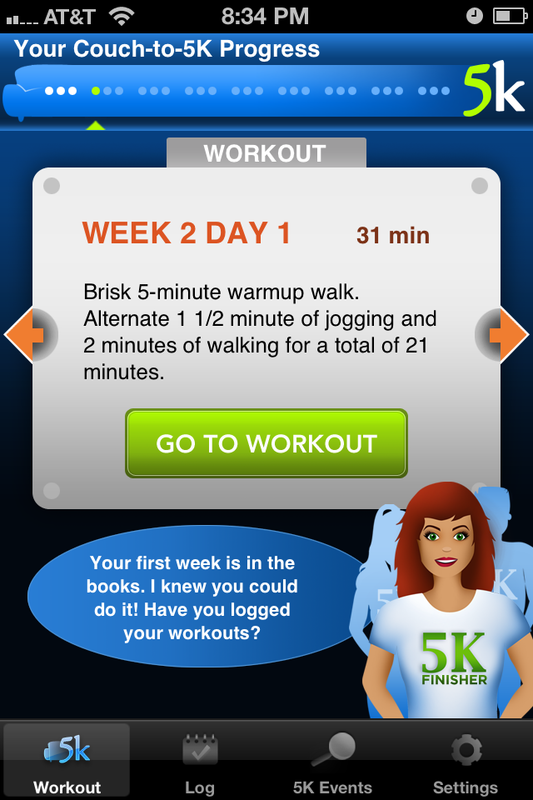 I’ve been using the Couch-to-5K app as recommended by Caitlin over at Healthy Tipping Point (she did a great overview of the app, which you can read here). The app really is great and makes easing into the whole running process very accessible for beginners – I can’t say enough good things, though I may eat those words as the training really starts ramping up! I’ve actually run more than this, but I lost all the data with that whole phone-on-top-of-car incident. I figured the extra training can’t hurt! So there I was, jogging along to some Panic! At the Disco and waiting for the app to tell me it was time to walk. The neighborhood I run through is beautiful, but I wasn’t focusing on the houses or the flowers; all I could do was keep my mind totally blank as my feet moved beneath me. The only thing I could allow myself to think about was breathing. After a few reps of this, I was taking my walk break when it finally hit me: during my last jog, I had literally thought about nothing. I mean, nothing. Sure, I was still watching to make sure I didn’t run into anything or anyone, and I was aware (very, very aware) of the strain my body was feeling, but for one minute, sixty glorious seconds, I didn’t once think about all of the things that normally nag my brain in quiet moments. I didn’t panic about the report I had to do, I didn’t try planning what would be for dinner, and I didn’t think about how silly I might look while running. I truly had a moment of zen – and it wasn’t even 8AM! I don’t know if it will happen every time I run, but I can say for sure that come my run on Wednesday, I won’t be dragging myself out of bed – I’ll get up purposefully, stretch with meaning, and head out the door hoping I can, yet again, run into my moment of zen. YAYAYA this is awesome! Love the kicks, and the moments of zen!